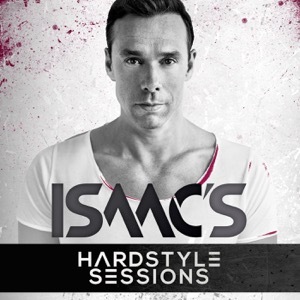 Every month, Isaac selects his favourite Hardstyle tracks in Isaac's Hardstyle Sessions. Including the Hardstyle Classic. Enjoy!